Welcome to my blog "aboud the world with matty". I'm Matty and I'm inspired by the continent boxes I found all over the internet. I started filling my own personal boxes and i'm collecting all kinds of stuff. First of all, excuse me if my english isn't all perfect but i'm a dutch girl. I'm doing this blog in english because it's about such a international subject and I like to share it with lots of people. I will post things about my continent boxes, about DIY activities and food from all over the world so you can experiance the world from your living room or kitchen together with your kids. Two more to go before we traveled the world in 10 National Anthems. This time we listen to New Zealands national anthem. 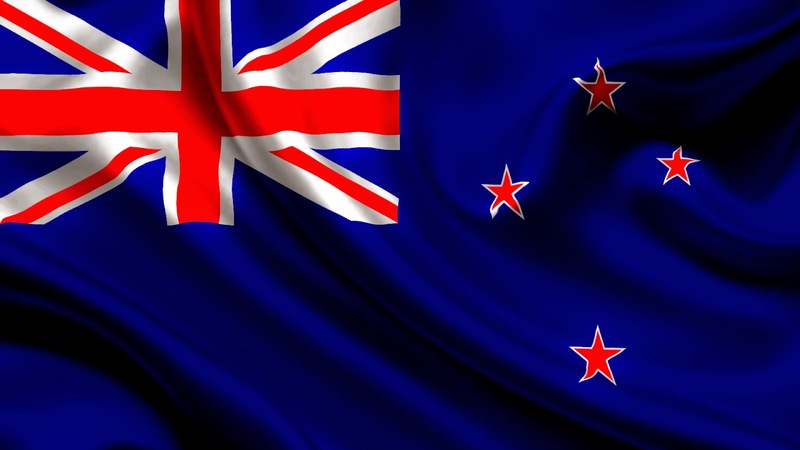 New Zealand actually has two national anthems. One of them is God save the Queen, the same anthem as the United Kingdom. Their second anthem is God defent New Zealand. That's the one we're going to listen to.